You’ve watched the videos, you’ve heard the talk. 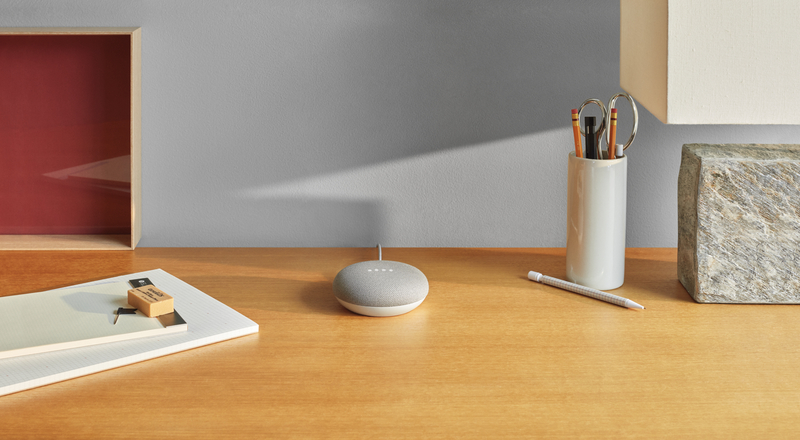 That’s right, Google Home has come to Singapore and joined the Made by Google family of hardware products, making the launch the first in Southeast Asia. It has also arrived hand in hand with the brand new Google Store, where you can get your hands on it and other favourites like the Pixel and Google Wifi. It’s managed and linked to the Google Home app for Android 5.0+ and iOS 9.1+ smartphones, so you can connect your Google account and all your favourite services. 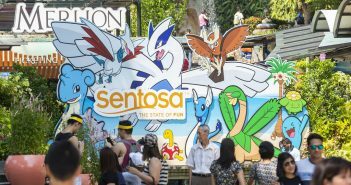 Google Home is well-prepared for its Singaporean arrival, so it can process our unique Singaporean English, meaning you can give commands easily, without any struggle to change your tone or put on a funky accent. Through machine learning, it’s able to carry out a proper conversation, so talking to Google feels natural and easy. Don’t let its small size and sleek design fool you – the Google Home is intelligent and capable of so much more. How useful is Google Home? Its capabilities are endless, but here are some of its best features. First and foremost, being a speaker, you can definitely expect it to liven up any party with some hit tunes in crystal clear quality. Simply command it to play the Top Hits from Spotify, classics from Gold 90FM, or even an audiobook before bedtime. Streaming with Wi-Fi, it connects to your Spotify account and is compatible with many other streaming platforms like TuneIn Radio. Keen to share your music with the rest of your family? Multiple Google Home devices in different rooms can be grouped, so you’ll never miss the catchy choruses even as you move about the house. The device also works with Chromecast on your TV, so it responds to “OK Google, play ‘Riverdale’ on Netflix.” With that, your TV’s on before you even know it. Get ready to glue yourself to your sofa as you binge-watch your favourite shows and YouTube videos. Home and Mini are also smart home essentials that cover your lights, fans, and air conditioning, compatible with various home automation systems like Philips Hue and TP-Link. Connect your everyday appliances to these adaptors, and simply instruct Google to switch things on and off from the comfort of your sheets. Fun to have around and definitely useful, Google Home really is an ideal hands-free assistant, whether or not you live alone or have a lively family environment. Its sleek design blends right in and makes for the perfect addition to any room. Find out more about Google Home’s features at g.co/home/explore and look forward to its partnerships with more third party apps for a variety of services. 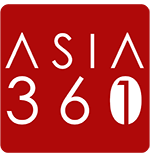 Some of its partners now include StarHub and Singapore Airlines, so Google Assistant can directly give you real time updates and help. 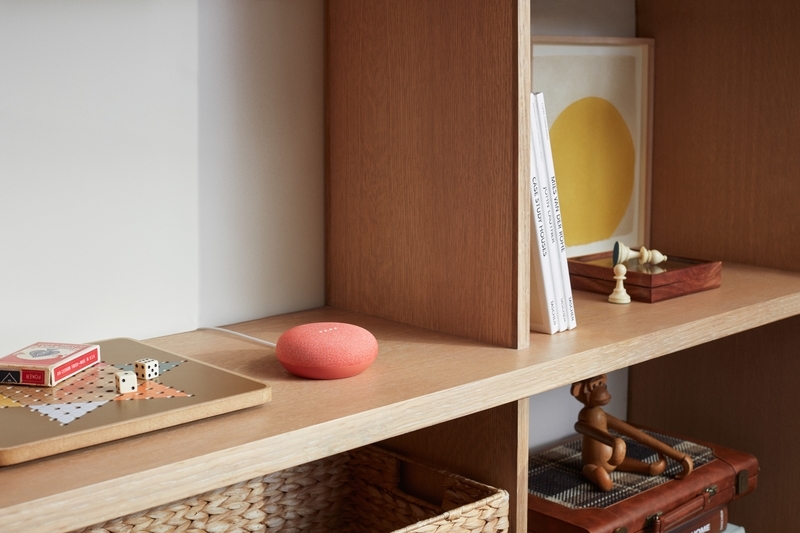 The Google Home Mini in coral pink blends in well with warm, cosy rooms. 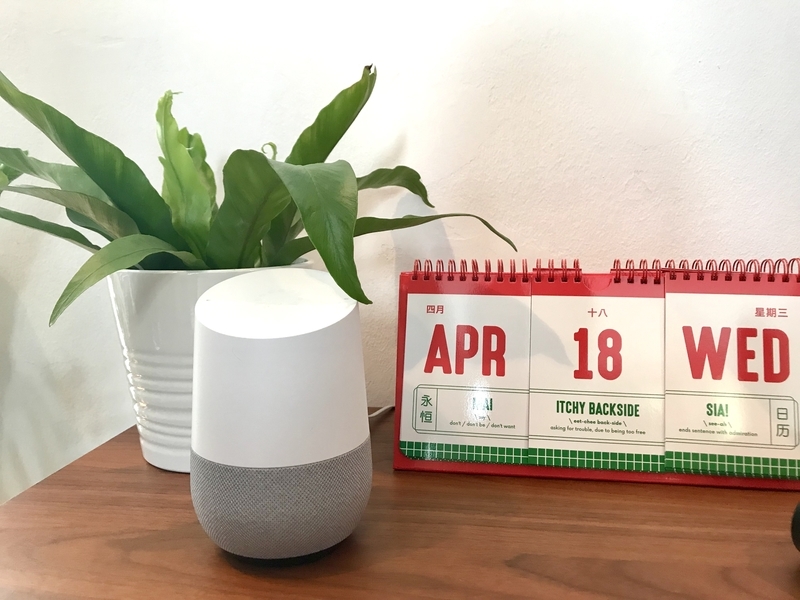 From 20 April, you can purchase Google Home at StarHub, COURTS and Challenger stores island-wide or online at Hachi.tech, or the new Google Store. The Google Home is priced at S$189, while the Google Home Mini retails at S$79, available in Chalk and Charcoal. Exclusive to the Google Store is the Mini in sweet Coral, and other promotions as well.